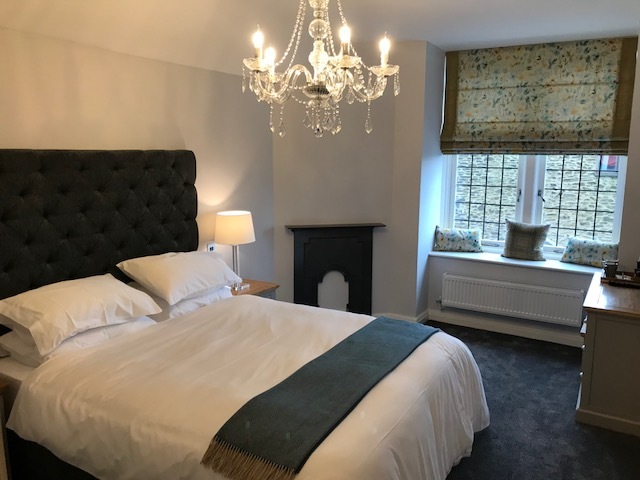 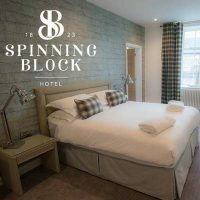 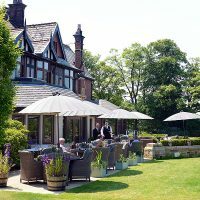 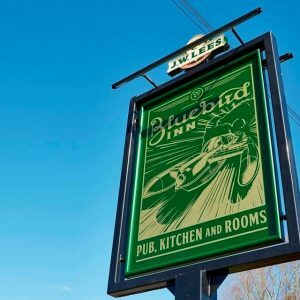 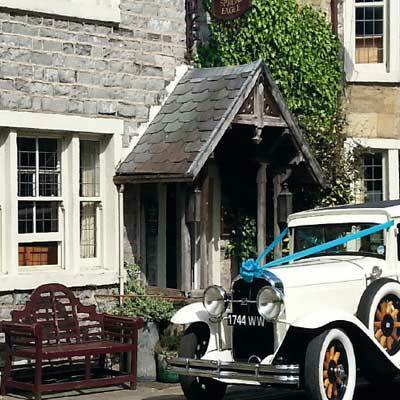 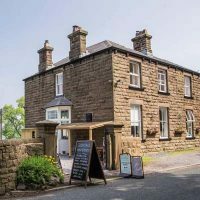 After under-going a new and exciting refurbishment, the historic Dog Inn has been brought back to life and is now decorated in a modern, rustic style with a quirky fusion. 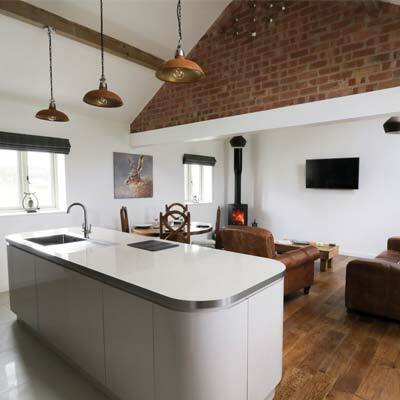 Five new luxury holiday apartments have been created, each tastefully designed and individually themed. 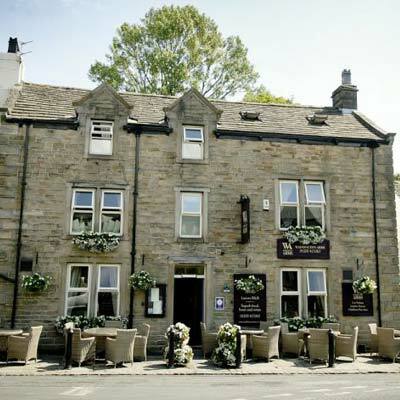 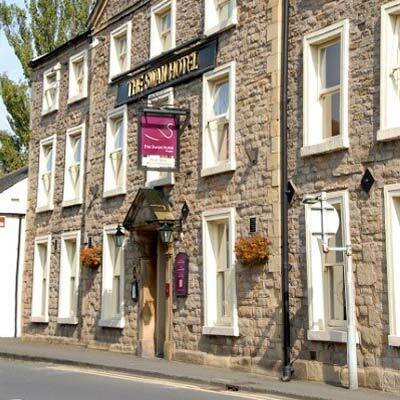 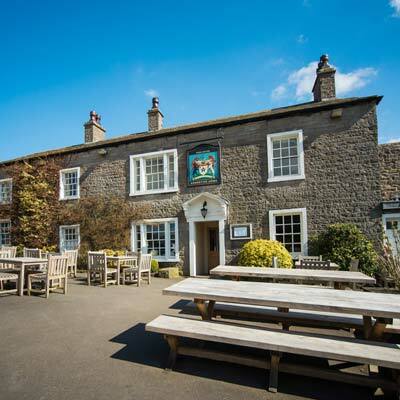 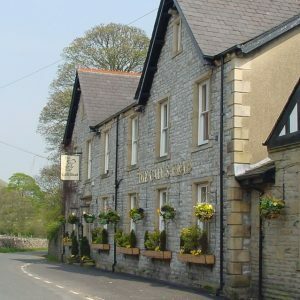 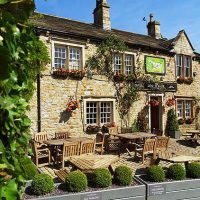 The Dog Inn Gastro Pub is situated at the top of the town and enjoys commanding views across the surrounding countryside. 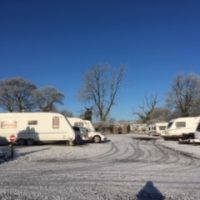 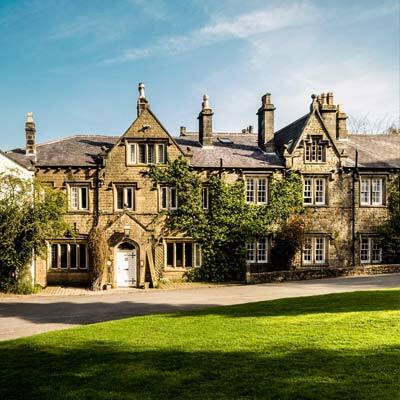 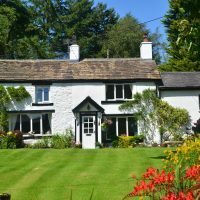 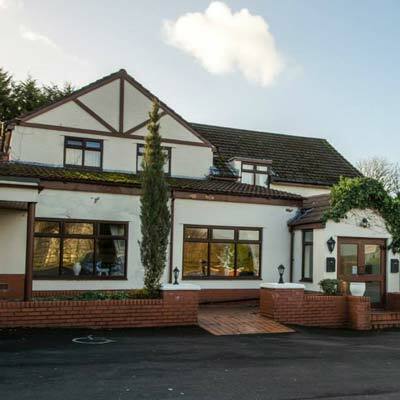 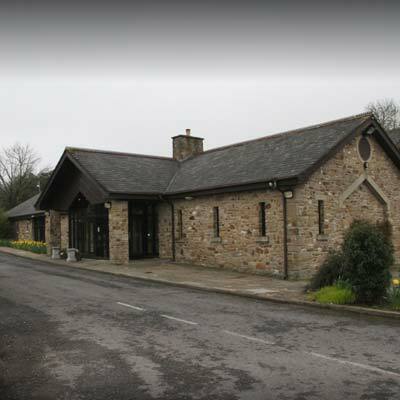 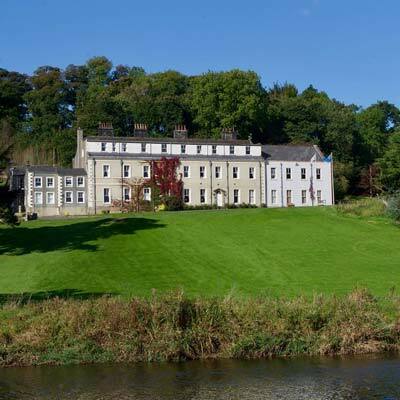 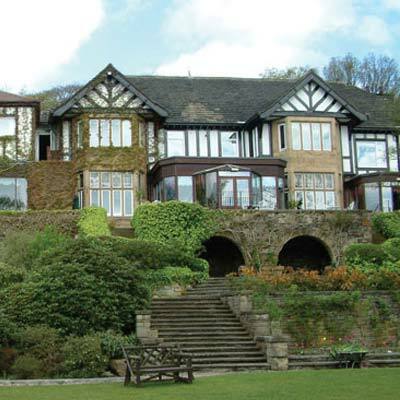 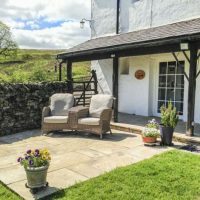 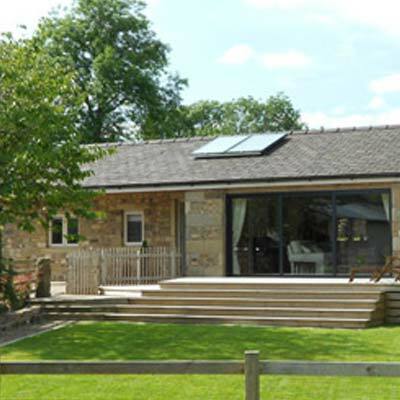 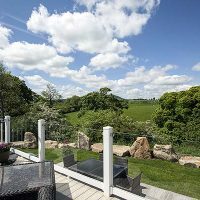 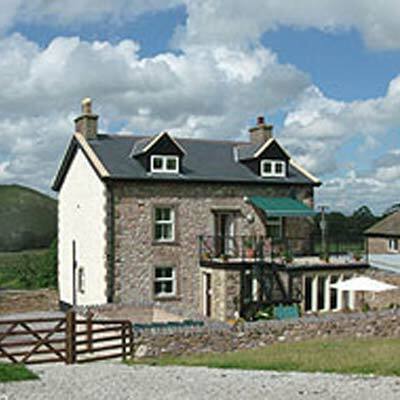 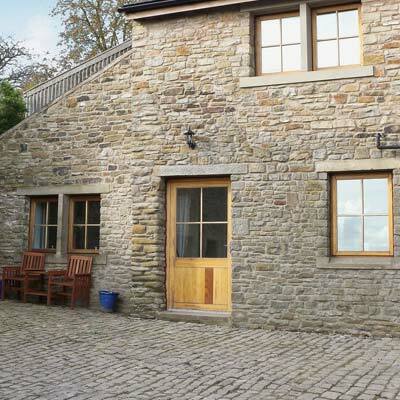 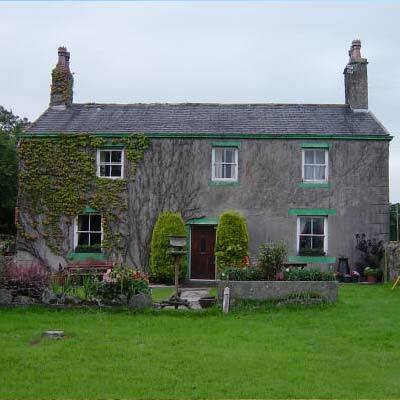 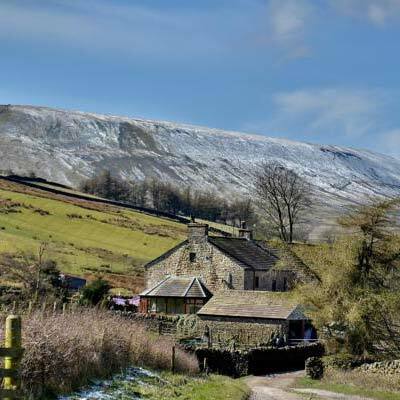 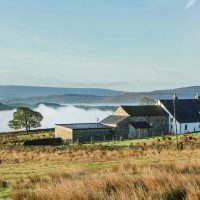 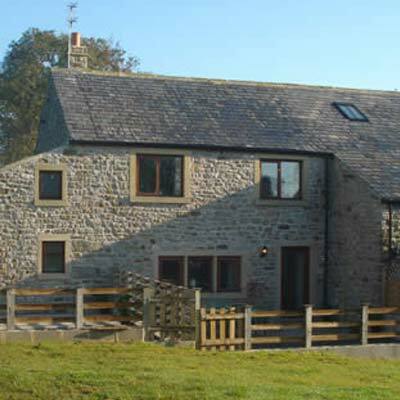 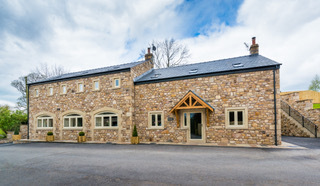 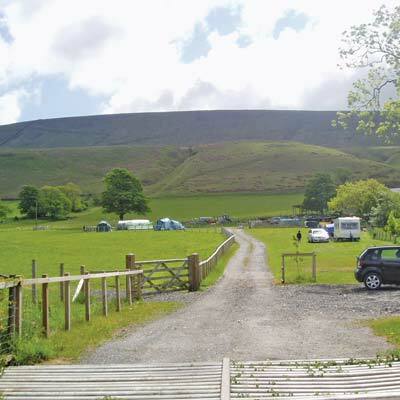 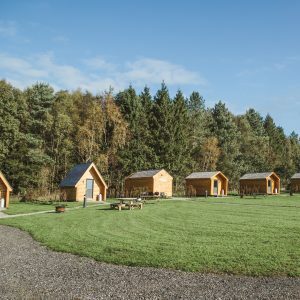 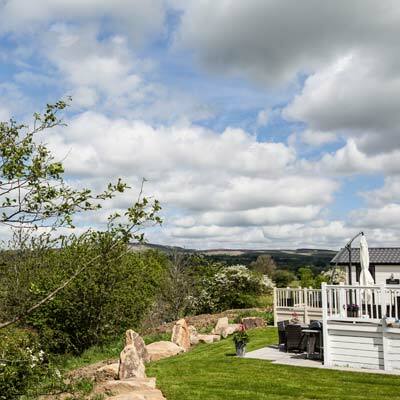 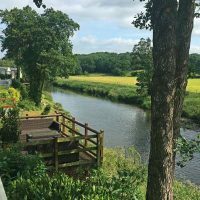 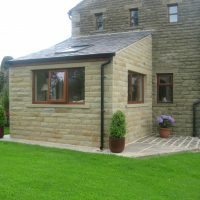 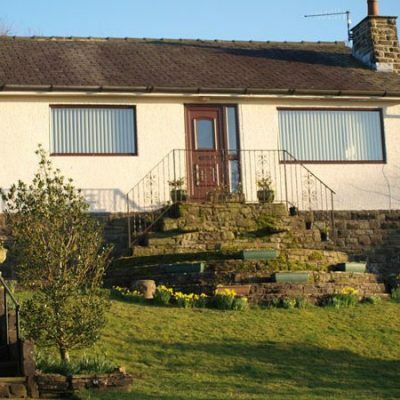 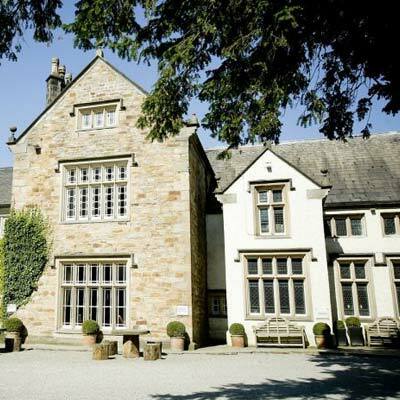 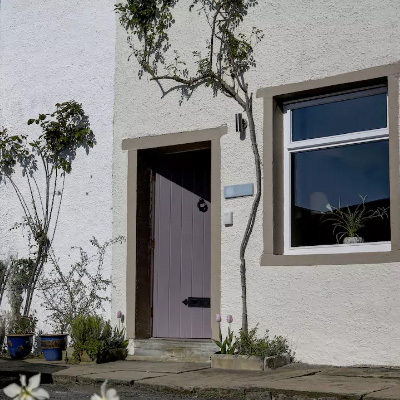 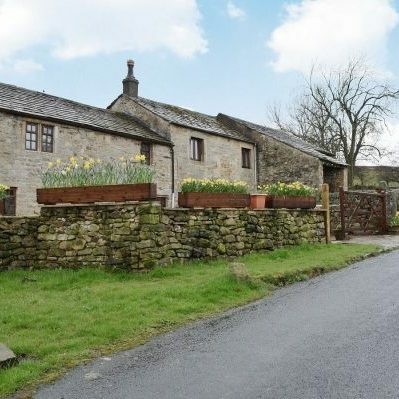 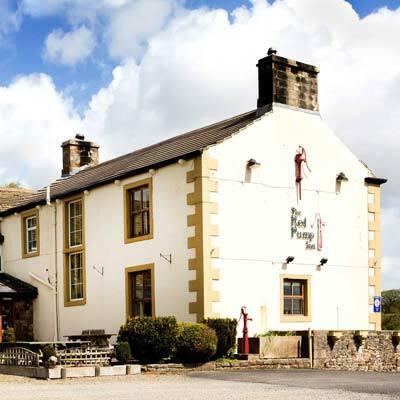 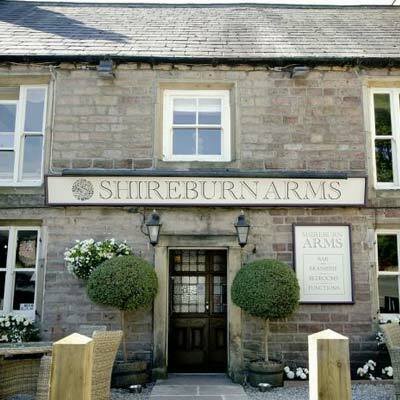 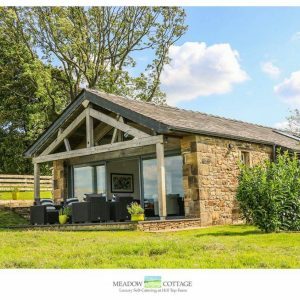 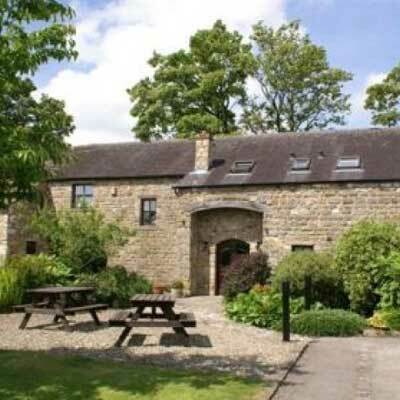 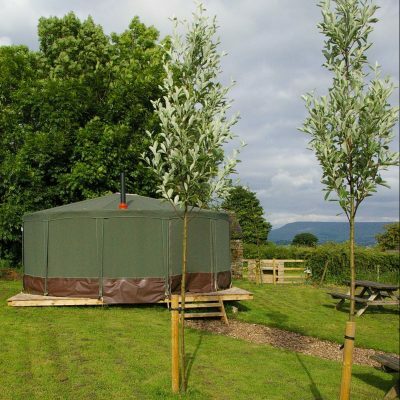 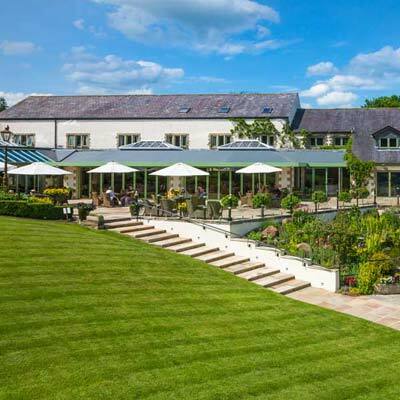 It is ideally located for walking and cycling in the Forest of Bowland and is an ideal base for touring Lancashire and the North West generally. 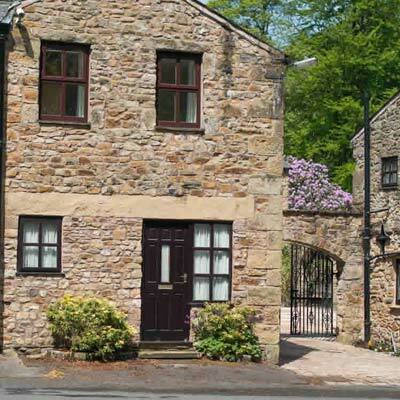 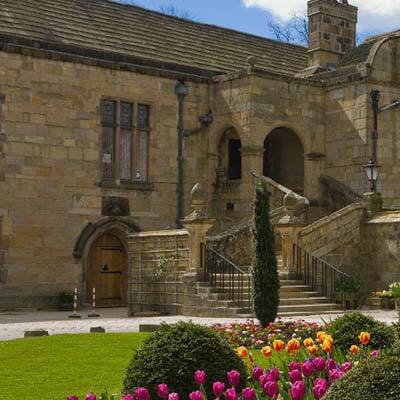 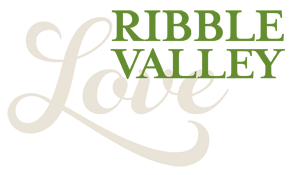 The apartments have separate shower and bath rooms, free Wifi, central heating and fully equipped kitchen. 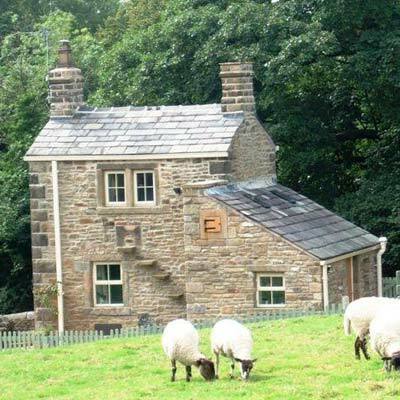 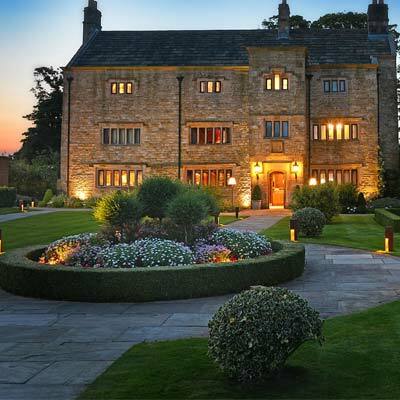 Short breaks available.